Green Infrastructure Workshops – Sign Up Now! 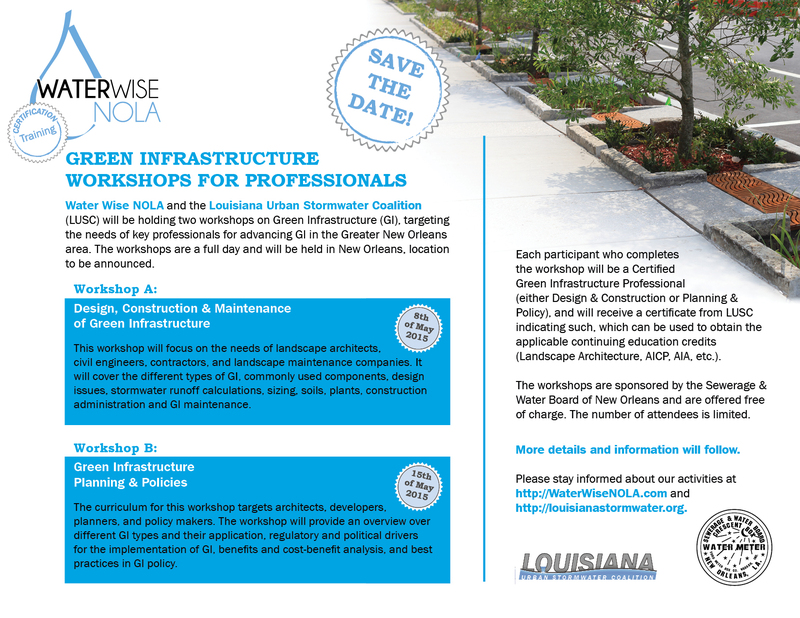 Water Wise NOLA and the Louisiana Urban Stormwater Coalition (LUSC) will be holding two workshops on Green Infrastructure (GI), targeting the needs of key professionals for advancing GI in the Greater New Orleans area. The workshops are a full day and will be held in New Orleans at the Mosquito Control Center. Each participant who completes the workshop will be a Certified Green Infrastructure Professional (either Design & Construction or Planning & Policy), and will receive a certificate from LUSC indicating such, which can be used to obtain the applicable continuing education credits (Landscape Architecture, AICP, AIA, etc.). The workshops are sponsored by the Sewerage & Water Board of New Orleans and are offered free of charge. The number of attendees is limited. Please see the PDF flyer HERE for more information. 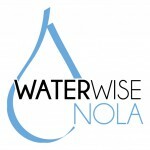 Stay informed about our activities at http://WaterWiseNOLA.com. Green Infrastructure Workshops for Professionals – Save the Date! COD, TOD, and BOD – What’s What? Annual Meeting – Registration Open! Register now for the 2014 Annual Meeting! This year’s meeting will be held in conjunction with WEFTEC, the Water Environment Foundation’s Annual Technical Exhibition and Conference. WEFTEC is the largest conference of its kind in North America and offers water quality professionals from around the world with the best water quality education and training available today. Cost is for a full day and includes lunch, as well as free access to the Stormwater Pavilion and Exhibit Hall. Also includes optional Tuesday WEFTEC sessions 316: Measuring the Benefits of Green Infrastructure and 317: Stormwater Research at no additional cost! Please see the detailed AGENDA for more information. To register online with a credit card, click HERE. To register by mail with a check, download the REGISTRATION FORM. Instructions on parking and how to pick up your badge at WEFTEC are coming soon! Need help complying with the Public Outreach and Education requirements of MS4 Permits? Our online Public Outreach and Education course is coming soon! Subscribe to our email list to stay informed about this course when it launches! Online Training – In the Field Day NEW DATE! 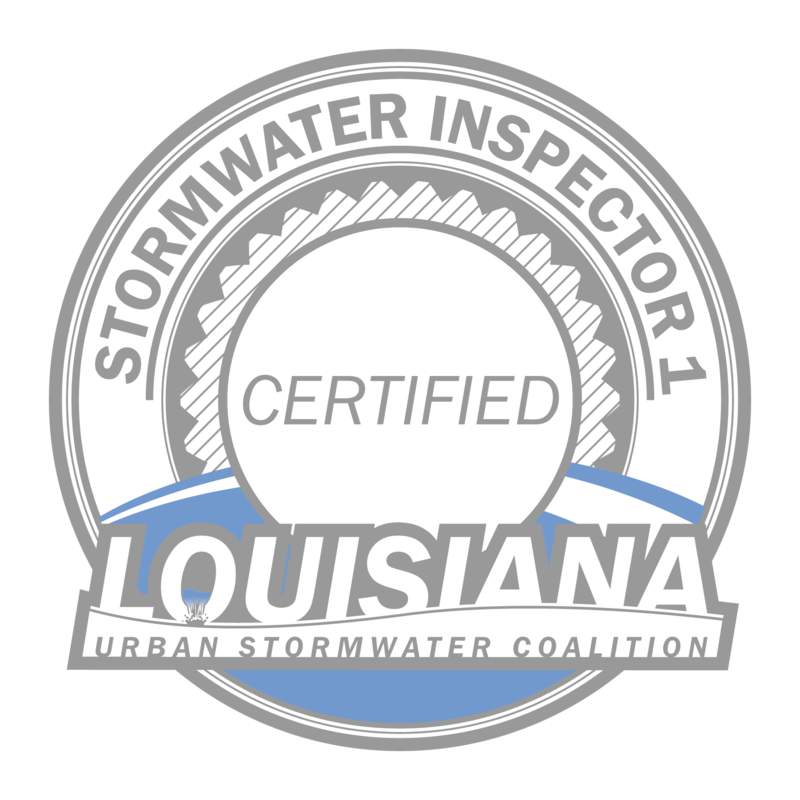 We have rescheduled the first session for part two of the online Certified Stormwater Inspector Training Course. This is the in-person, in the field training day. This training day will include a site visit. The price of this session is included in the online course (see lusc.digitalchalk.com to take the course, you must take the online portion first). If you have already taken the online portion, send an email to louisianastormwater@gmail.com to sign up for this in-person training day. If you are not able to attend this session, there will be others in the future. Please contact louisianastormwater@gmail.com with any further questions!